advertising specialities, promotional merchandise, bespoke custom printed gifts, disposables and many more. Questions? Call +44 (0)33 08220300 or mail info@dinilu.co.uk us! 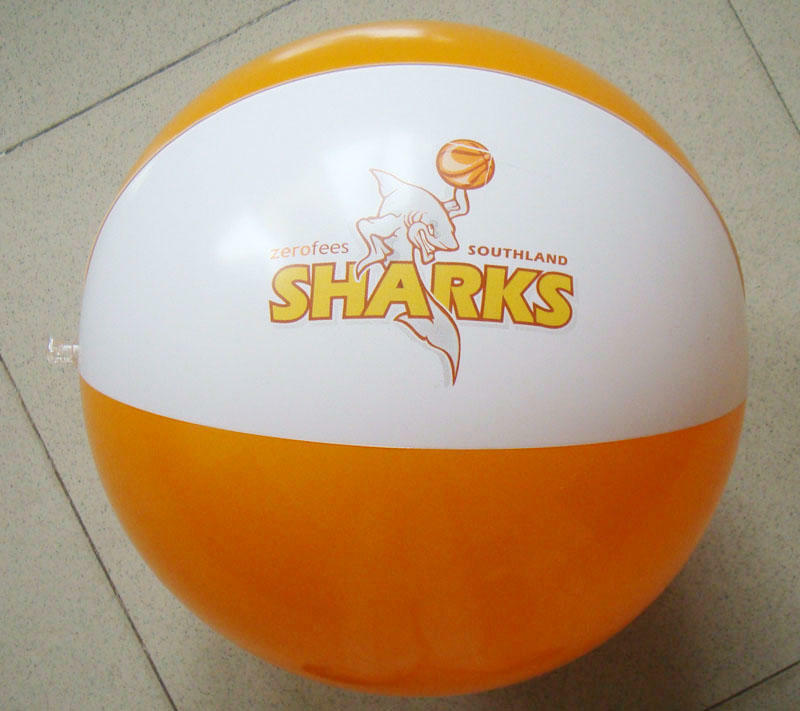 None of our inflatable beach balls has more advertising space. With these beach balls you can get your message right into the face of the other beach goers. 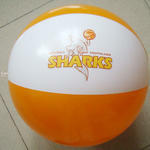 Made of high quality materials our inflatable beach balls are durable and have a long life cycle. Please check below for a quick quote on price and lead time or contact us with your detailed request. If you like to order multiple versions of this product, name them here. If you want it to be printed, in how many colours? How the products are packed. Save 24% per piece by doubling your order to 4.000 pieces. TIP: Shipping costs will be calculated on the total order/quotation. Save by combining several items in one shipment! Calculate cost and delivery time quick and easy for bespoke products.